42 Tech Solutions, Oregon. 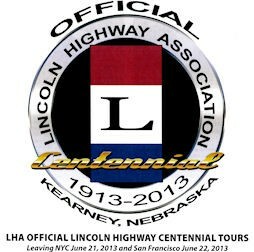 They kindly donated a refurbished computer to the Lincoln Highway Association National Tourism Headquarters in Franklin Grove. eWorldLinx Based in DeKalb and in cyberspace, they run our Web site. DeKalb County Online. This local online news publisher in DeKalb County posted every press release we ever sent them. 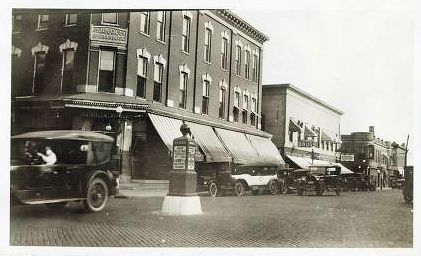 The City1.com in Morrison, Illinois. This local online news publisher also posted every press release we ever sent them. The Ashton Gazette newspaper. This local newspaper previously helped tremendously with organizing and promoting the Ashton town-wide yard sales and they published every press release we ever sent them.